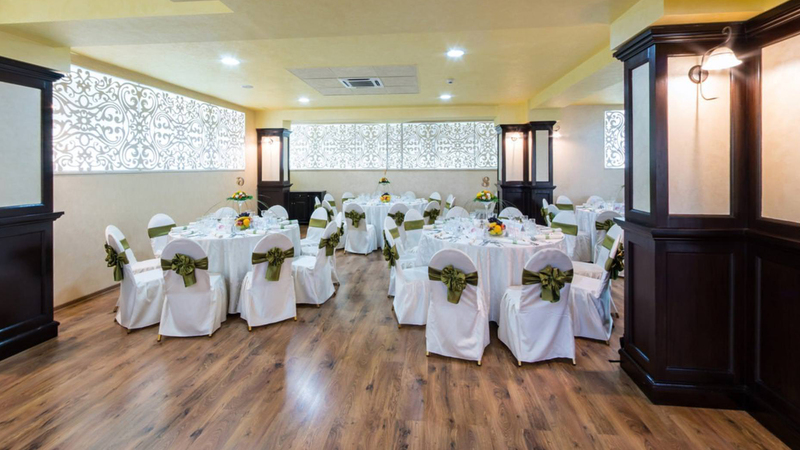 Do you want a special wedding in a restaurant where your event is the first memory of a perfect wedding? 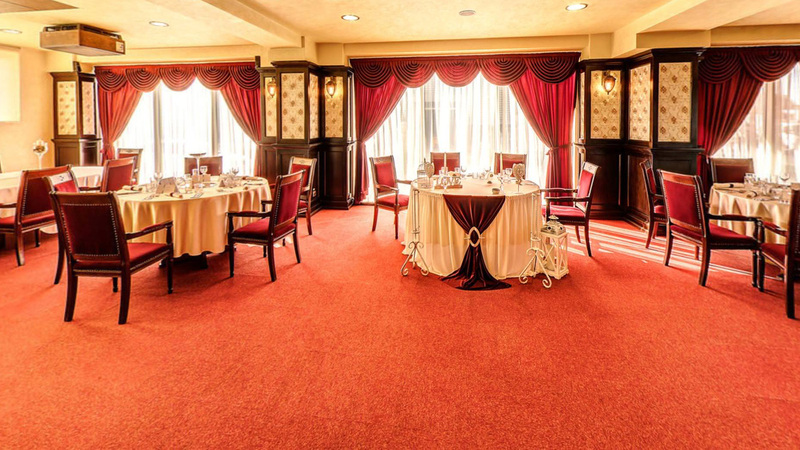 If so, we invite you to know our salons, where the details lead to perfection. 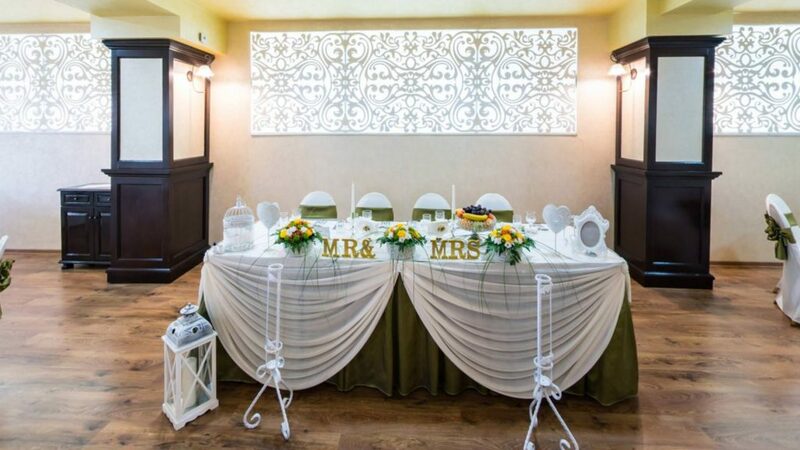 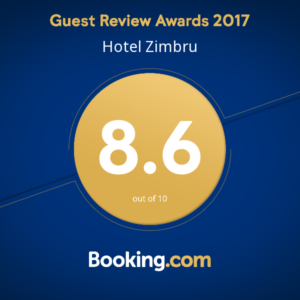 Hotel Zimbru offers you, included in the menu price, a matrimonial room for groom and bride and a wedding planner (that person with experience in the field, who frees you from the hundreds of details and cares for everything to get out of it). 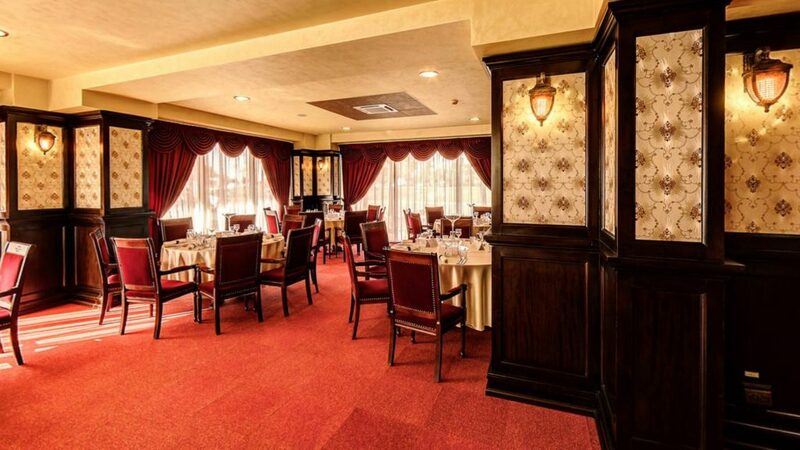 Through a special architecture, with an exceptional design and finishes at the highest standards, IMPERIAL SALON offers you 80 seats, solid wood furniture, crystal glasses and menus at prices without competition. 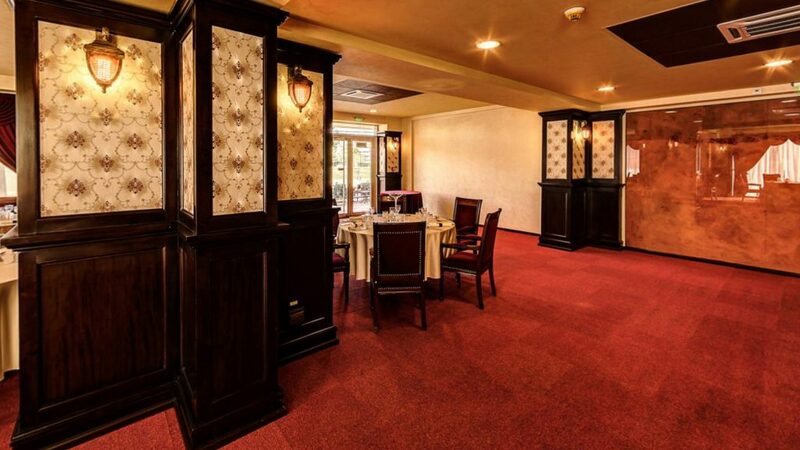 NOBLESSE SALON welcomes you in a warm atmosphere and with high-quality services. 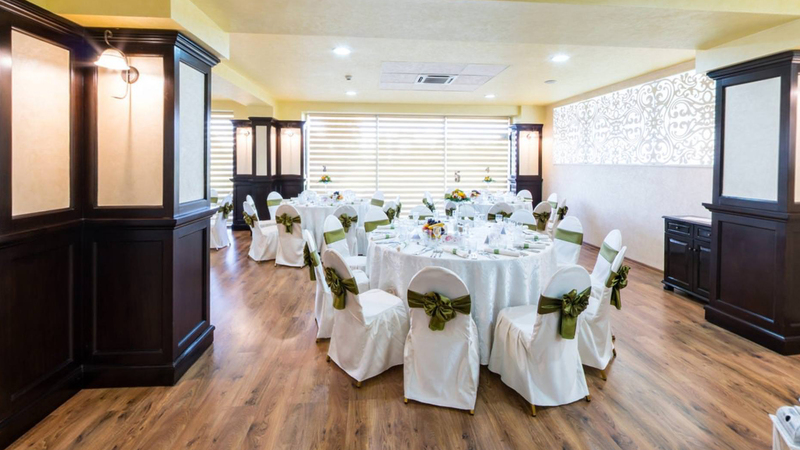 Having a capacity of 140 seats and an outdoor terrace, it is the ideal place for your event to be held in optimal conditions.